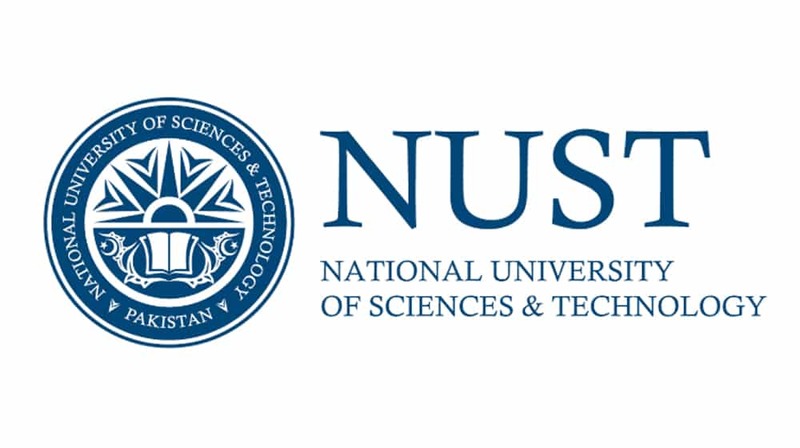 Islamabad, NUST Business School has started the admission process in the undergraduate and postgraduate programs regarding NBS admission programs 2019. The candidates are asked to submit their admission forms by the closing date so that their admission forms will be considered for grant of admission in the NBS undergraduate and graduate admission 2019. The candidates will follow the instructions and they will follow the schedule for NUST Business School Admissions 2019.